GREAT OPPORTUNITY TO OWN FOR LESS THAN RENT. 3 YEAR OLD SPACIOUS FACTORY MFGD HOME, BUILT ON A PERMANENT FOUNDATION. 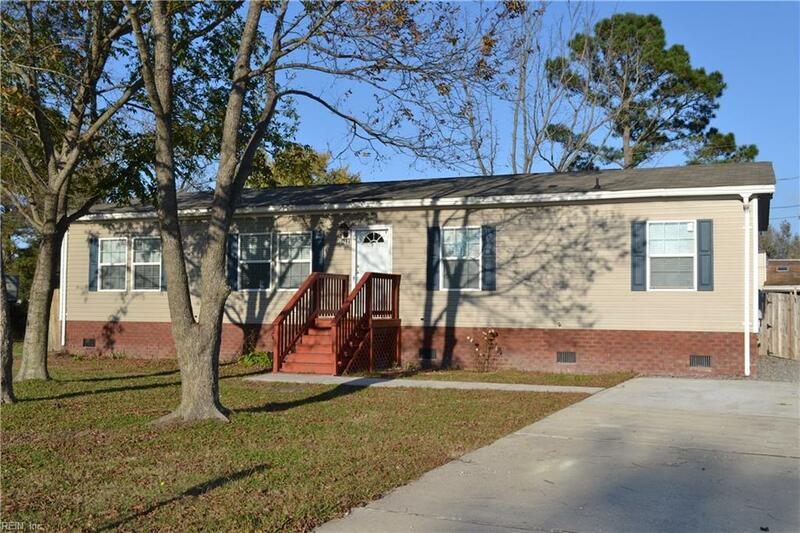 GREAT LOCATION CLOSE TO OCEANA BASE, SCHOOLS, CHURCHES AND SHOPPING. 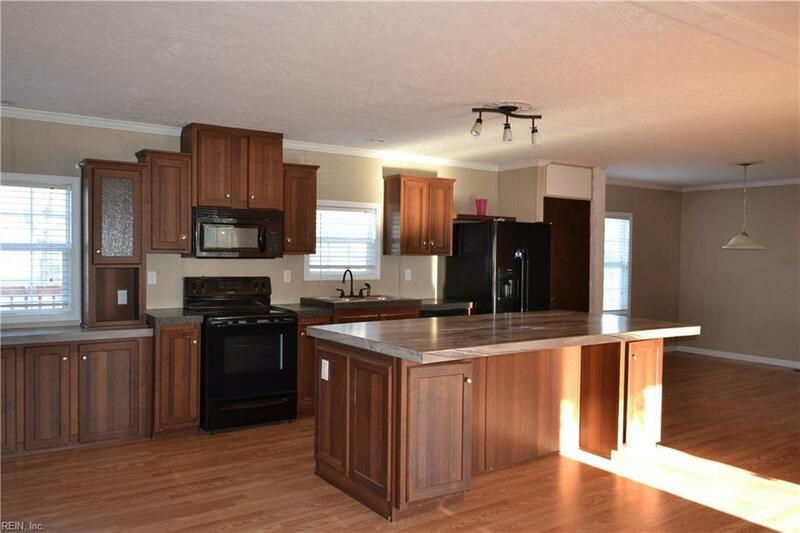 LARGE KITCHEN WITH ISLAND BREAKFAST BAR AND EAT-IN AREA. 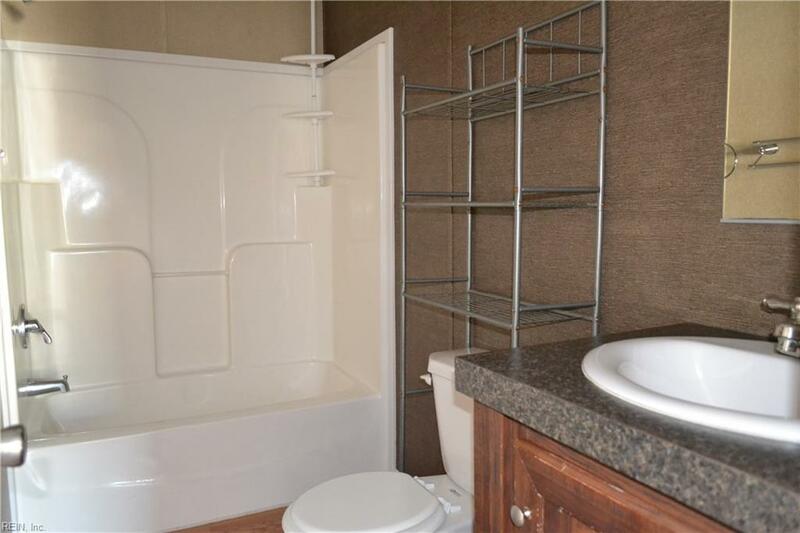 LARGE MASTER BEDROOM AND DELUXE MASTER BATH. 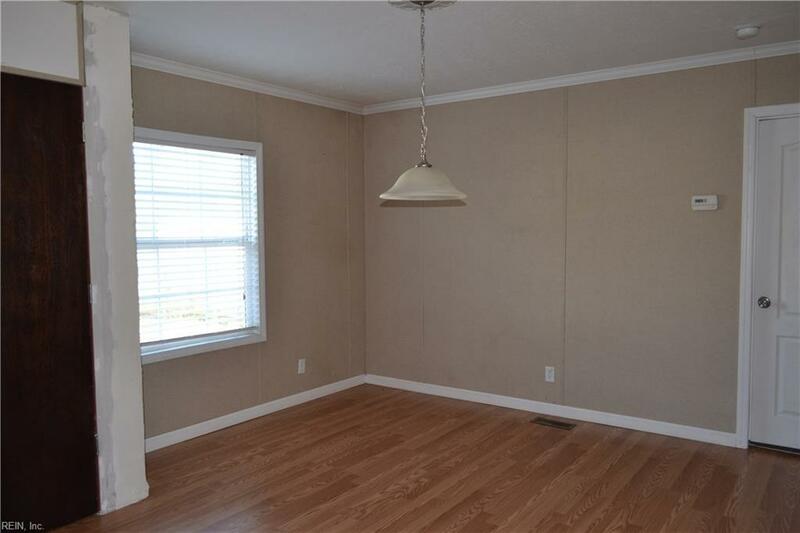 INCLUDES AN EXTRA LARGE BACKYARD DECK WITH ABOVE GROUND POOL AND LARGE STORAGE SHED. MAKE THIS ONE YOURS AND MOVE-IN NOW!